I am a social worker and a certified Biodanza director trained by Dipl.Psych. 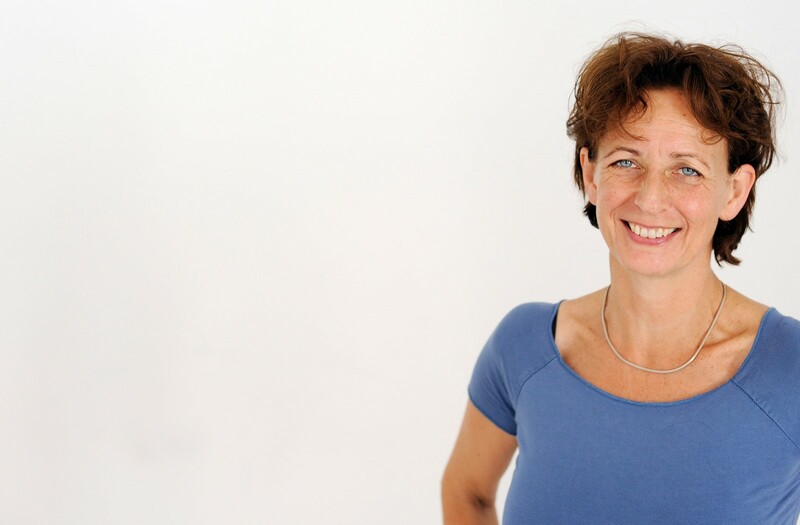 Cristina Arrieta, Biodanza-School Frankfurt. I’m leading groups for personality development since 1997 (www.liebeundwahrheit.de). how to connect with my strength and how to give myself to life with joy and ease. Life is a dance and I am looking forward to dance this dance with you. Special thanks go to my wonderful teacher Cristina Arrieta. She has accompanied me on my way with her great love and passion, as well as her deep trust in life.